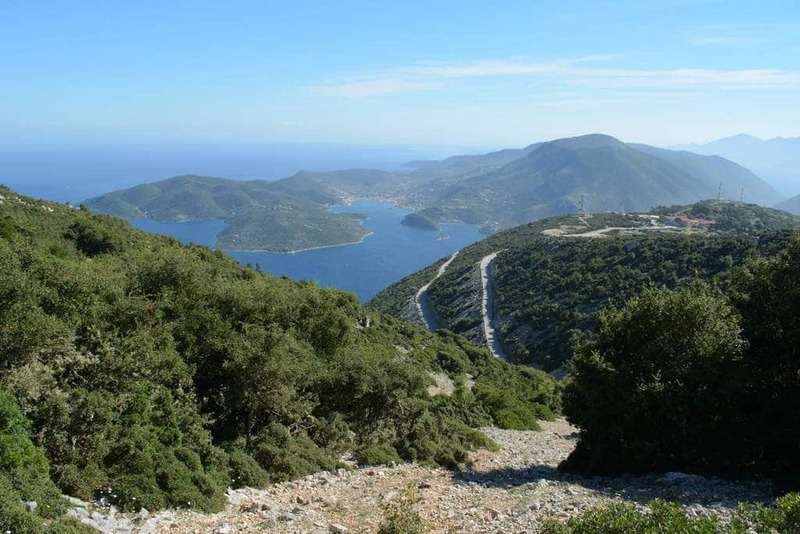 Ithaca is generally identified as the home of Odysseus, who returned to the island after almost 2o years of absence according to Odyssey and Iliad’s plot. But, in modern Ithaca you will find something more than that! 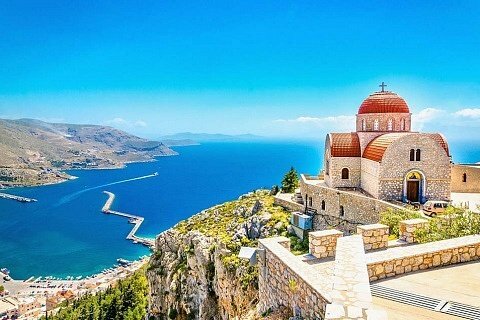 You will find routes among olive trees and ancient ruins that will make you imagine epic scenes, tiny and beautiful pebble beaches with crystal and clear waters and a picturesque capital with neoclassical and traditional settlements. It is also a favourite destination for sailors and also for adventure lovers. Centre of the island is Vathi, which is built amphitheatrically in the protected bay Aetos, with the Lazaretto isle in the centre. The majority of the houses have been rebuilt after the devastating earthquake of 1953, keeping their traditional color. Ithaca has not been delivered to the mass tourism development and there are plenty of alternative and outdoor activities. An easy and pleasant route starting from the Araklis Menir. 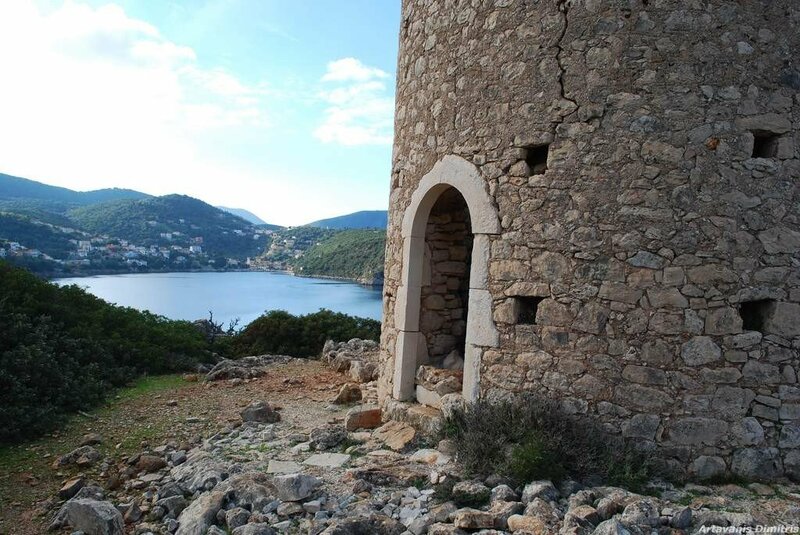 Following a stone-paved path among olive trees fields and dense vegetation, the route ends up in Three Mills (Treis Myloi) which constitute Kioni’s landmark! 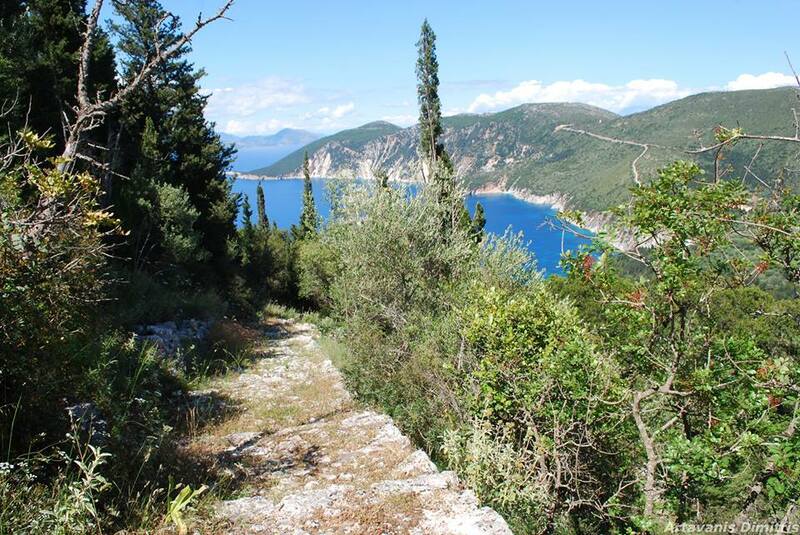 A circular route combining a walk in the wild, a visit to archaeological sites and swimming in the sea! Starting from the bridge of Platreithias and passing by Exoghi, where we find two important medieval churches, we visit the fountains of Kalamos and we reach Perivoli beach! Setting out from Kathara Monastery, whence we see the wonderful view of Southern Ithaca and passing through the rich vegetation at the valley of Mount Niritos, we arrive at Anogi village. From there, we follow a stone paved path that connects the two important villages since antiquity! If you like these routes or if you would like to discover much more routes you can check Explore Ithaca. For any queries you can ask them directly at info@exploreithaca.gr! 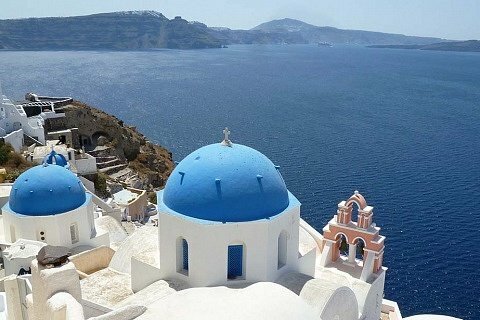 NewerThree hidden Greek islands that you didn’t know about them! 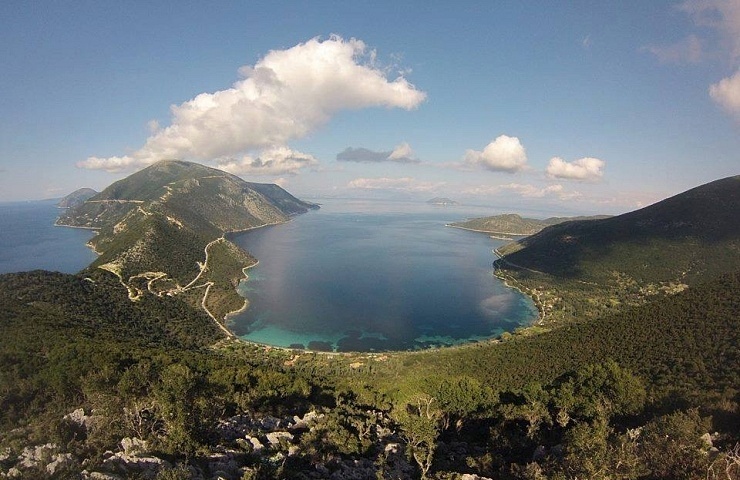 OlderTrichonida Lake: The largest Greek lake and a hidden natural treasure!